From your initial consultation to the big day itself, attention to detail is everything. The Savoy Weddings team will ensure they understand what is most important to you, and your vision for the day. Using our insights and experience to help you make those key decisions, we will turn your own uniquely personal ideas into a reality to be remembered forever. We understand that no event is more precious than your wedding day, and Savoy Weddings will ensure each detail is delivered to perfection. We work with our Savoy Weddings couples, engaging them throughout the planning process and ensuring they have the wedding of their dreams. Here at The Savoy we don’t see a wedding as an event, but as an experience, a memory that will stay with our couples forever. This transcends in The Savoy's values to turn moments into memories. 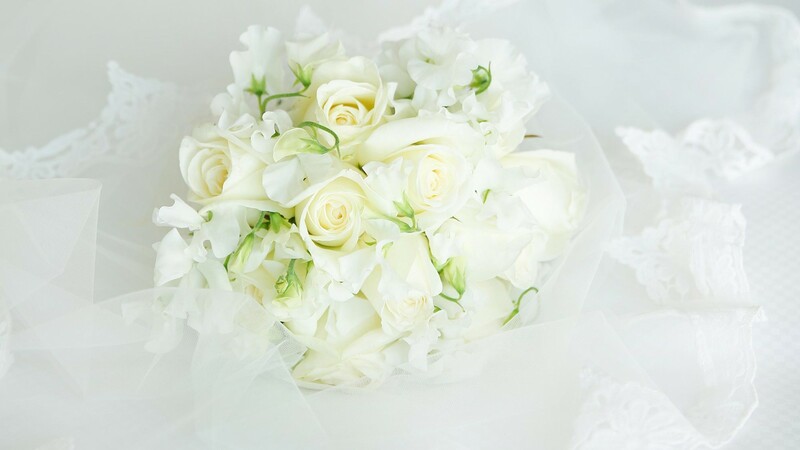 From the butlers to the concierge and from the florists to the planning and banqueting colleagues, exceptional service is at the heart of everything we do at Savoy Weddings.